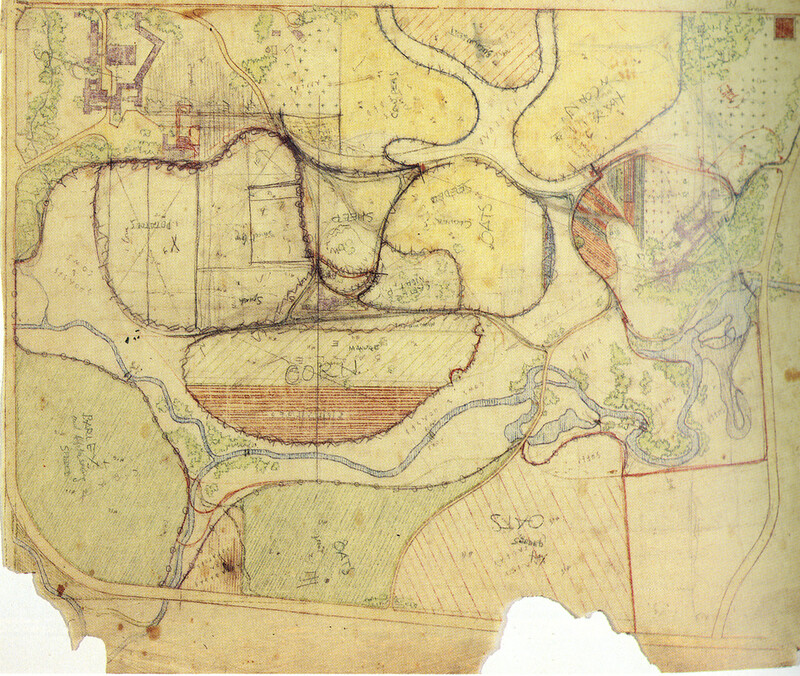 Frank Lloyd Wright, Farm Plan 1920s-1930s. Frank Lloyd Wright Archives. 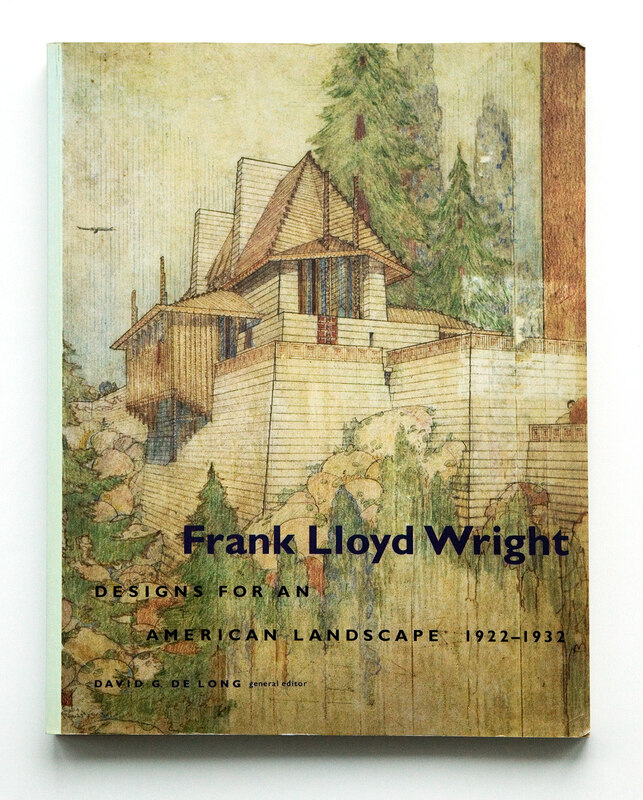 “Frank Lloyd Wright: Architect of Landscape” overturned the accepted understanding of Wright’s approach to design with respect to nature and landscape and reinterpreted his importance for design practice today. Drawing from important primary sources that had never been tapped before, the essay argues that some of Wright’s greatest works were large compositions of buildings and gardens, roads and waterways, fields and groves.